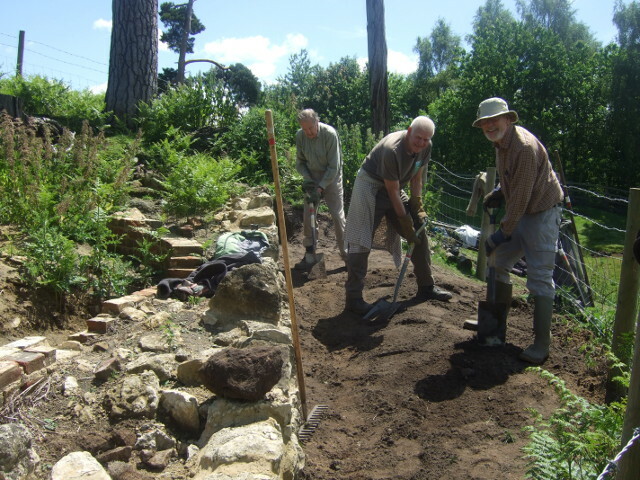 At KSCP we rely on the help of volunteers to implement some of the conservation projects we carry out. We have two teams of Conservation Volunteers, one for Ashford, and one for Canterbury, with task days running on different days. 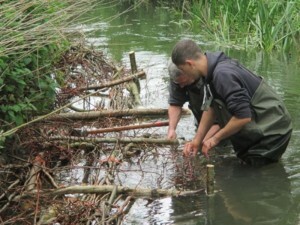 With our teams of volunteers, the Partnership is able to help landowners and local communities carry out conservation projects of all kinds throughout the partnership area, This ranges from working in and alongside rivers or meadow management in the summer, to scrub clearance and tree planting in the winter. In fact, without the many voluntary hours local people put in, much of our work would not be possible, so we need your help! 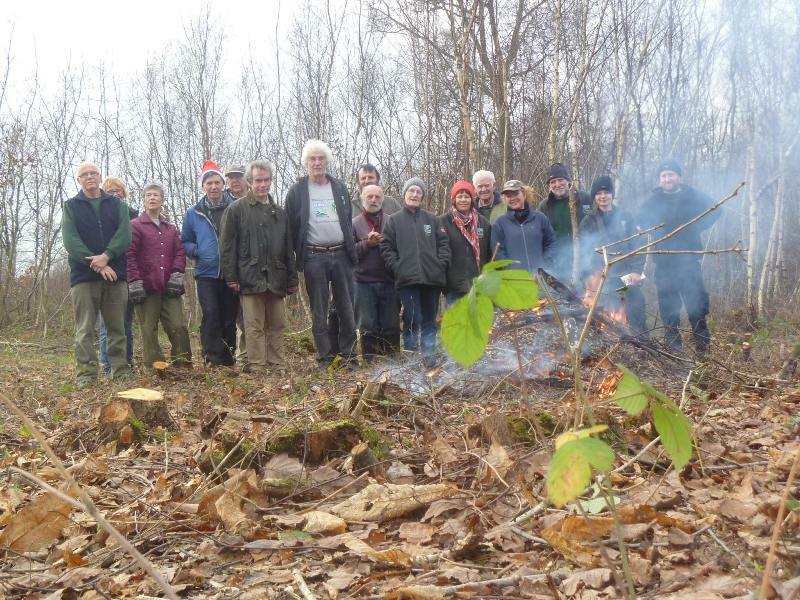 Conservation volunteering is both a sociable and enjoyable activity. It is a way of discovering hidden corners of your local area, both rural and urban greenspace, and at the same time, contributing positively to enhance its beauty and value for wildlife. It provides an opportunity to be active and healthy, whilst learning new skills and doing rewarding work. Everyone can come along and lend a hand; we have everyone from students to pensioners. 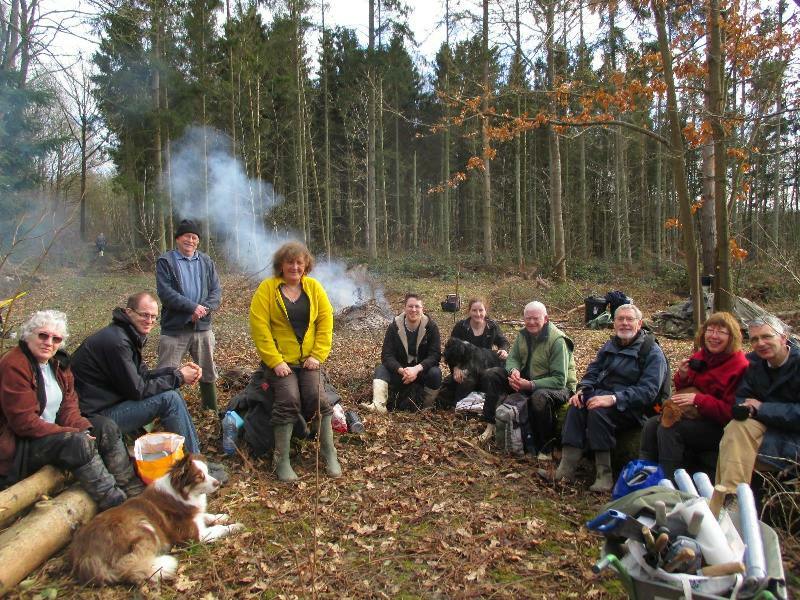 The groups include people between jobs looking to add to their C.V., people looking to develop a career in this field, retired people wanting to stay active, and people who just want to do something for the countryside. For a story from one of our volunteers, click here. New volunteers are always welcome – No experience is necessary, as training and guidance will be given on the day by the group leader/and other volunteers. Quite simply all you need to be a Conservation Volunteer is the enthusiasm to be involved, and the desire to try something new. There is no obligation for you to come every week, we appreciate everyone lives busy lives, but we are always grateful for your efforts. During the year we get to do all sorts of work, in all sorts of locations -both urban and rural. A lot of the sites are along the route of the river Great Stour. This flows through Ashford, along the Stour Valley to Canterbury, then on to the sea at Sandwich, but we also branch out into the fields and woodlands around Ashford and Canterbury, and up on the North Downs. 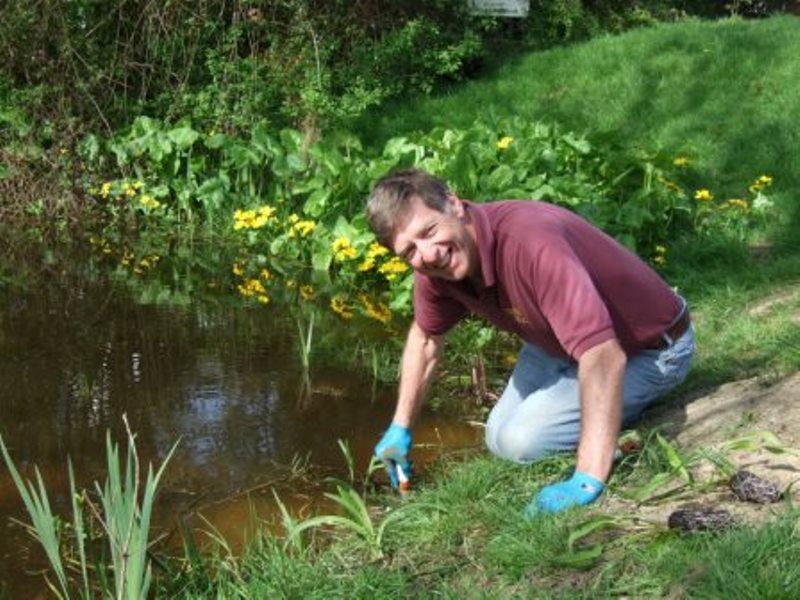 Contrary to popular belief, there’s much more to conservation than tree planting! The work is very varied. You may be involved in creating school nature areas, putting up boxes for barn owls or learning traditional skills such as hedge laying. You will have the chance to meet people and work in some beautiful, secluded spots. Installing benches, stiles, steps and fencing etc. If this sounds like something you would like to get involved with, firstly decide which volunteer group suits you best, the Ashford Conservation Volunteers meet every Wednesday, and the Canterbury Conservation Volunteers meet every Thursday, or you could try out both and decide! Once you know which group you would like to come along to fill out our Volunteer Form and let us know you would like to join us! You can also visit our Information for Volunteers page for more details about what to bring, what to wear and what you can expect from volunteering with us. If you live in or around the Ashford area, our Ashford Volunteer Group may be for you! We work in a range of areas from the woods and fields of the Low Weald, the riverside green spaces of the Ashford Green Corridor to the amazing Kent Downs Area of Outstanding Natural Beauty. 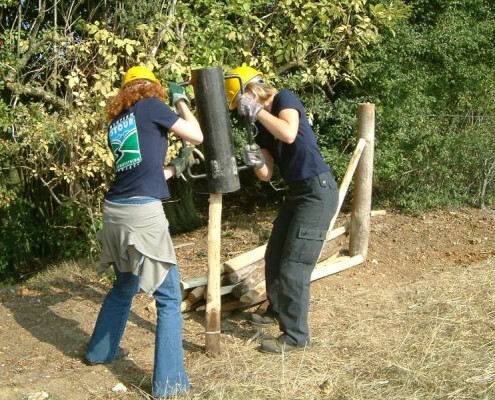 For those living in the east of the Stour Valley, our Canterbury task days offer the chance to work in a range of fantastic locations, including the historic Blean Woods, the internationally important Stodmarsh National Nature Reserve and within the ancient city of Canterbury itself.